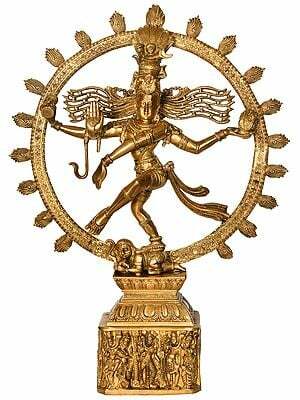 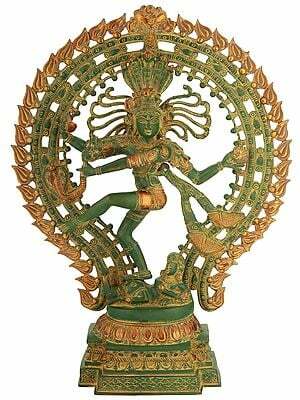 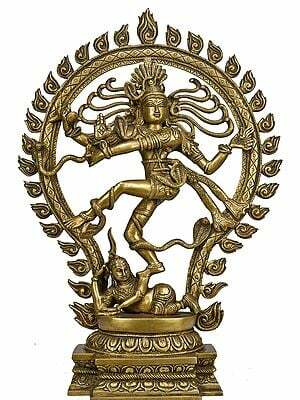 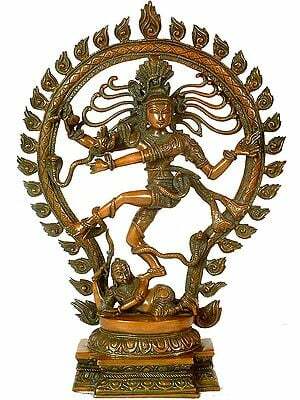 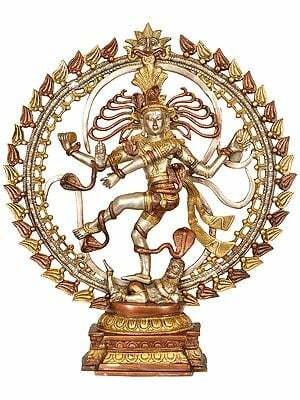 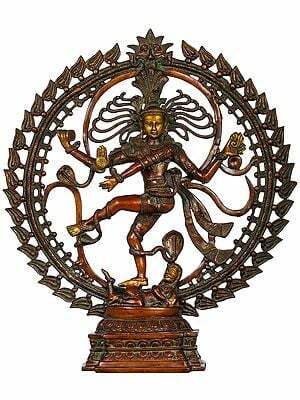 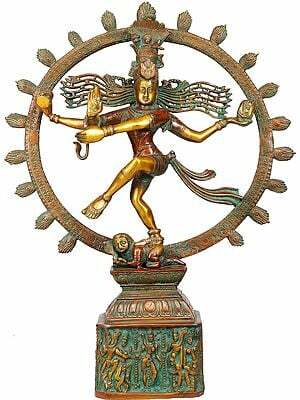 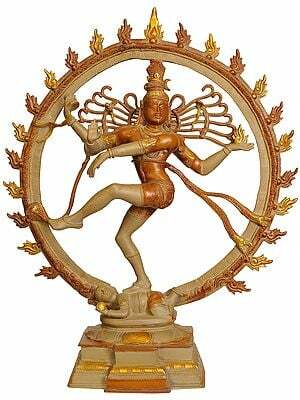 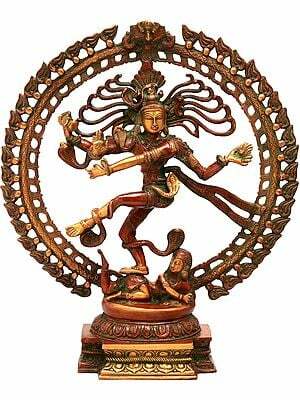 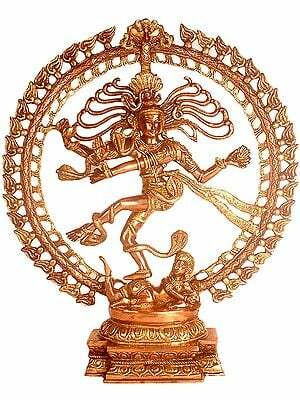 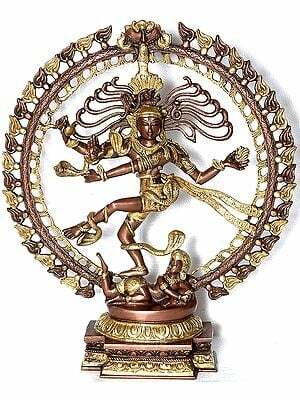 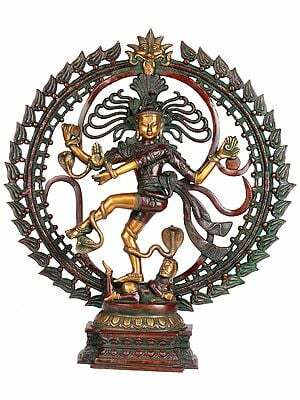 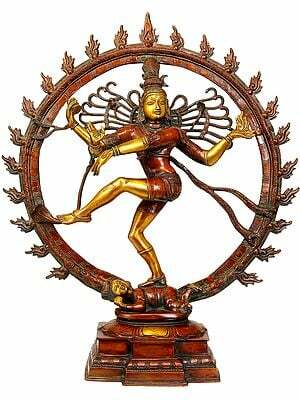 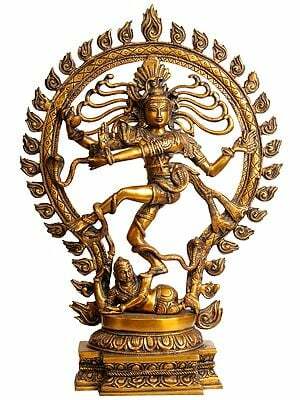 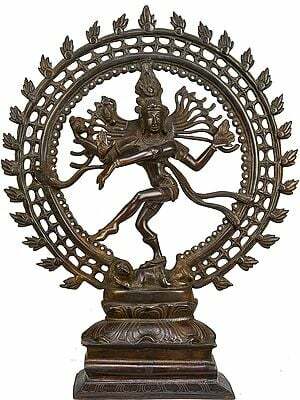 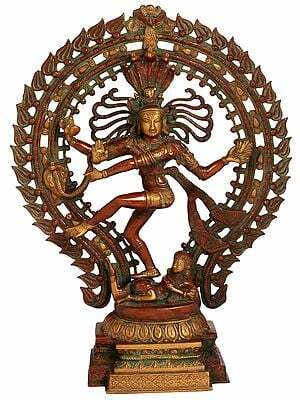 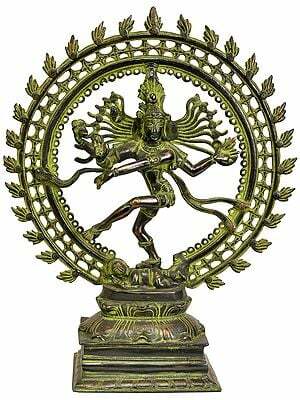 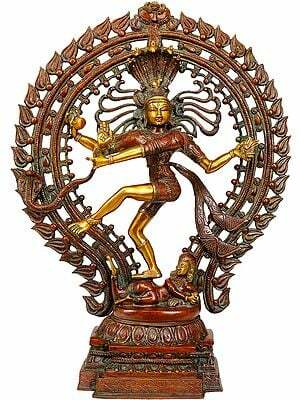 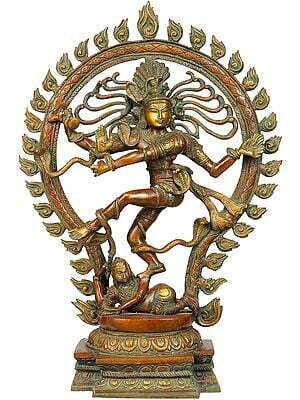 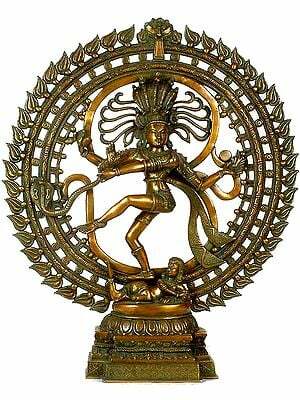 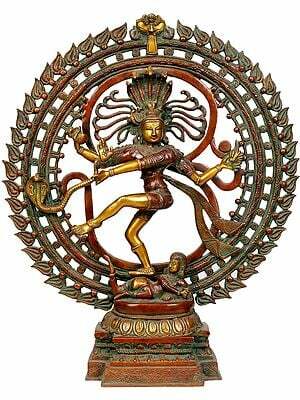 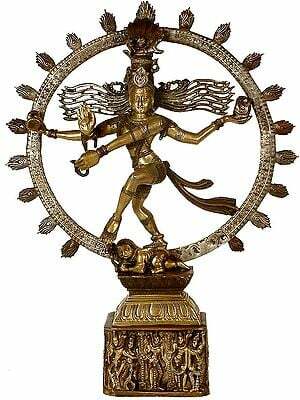 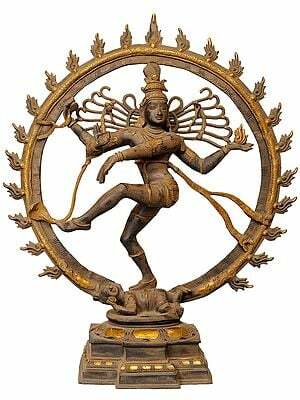 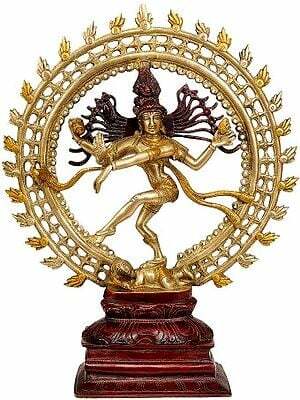 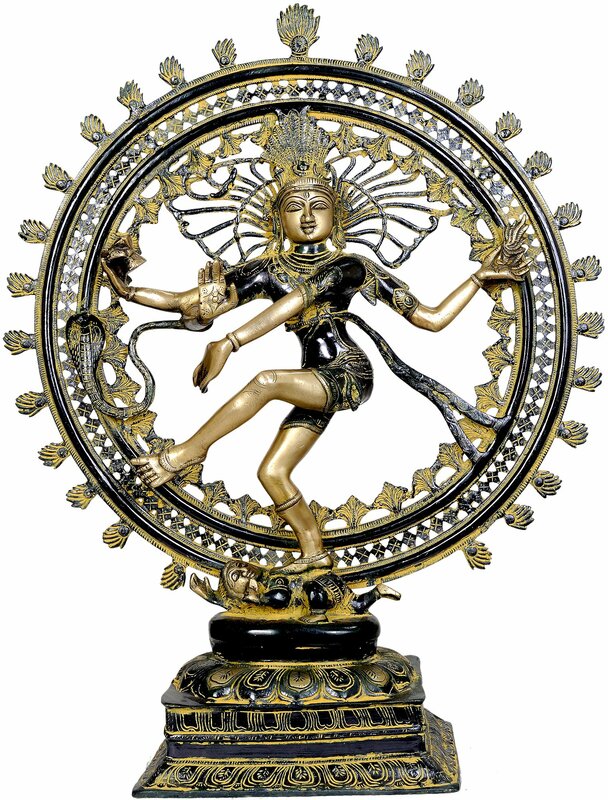 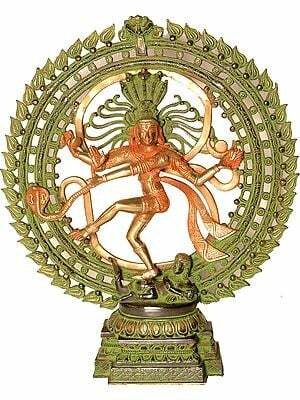 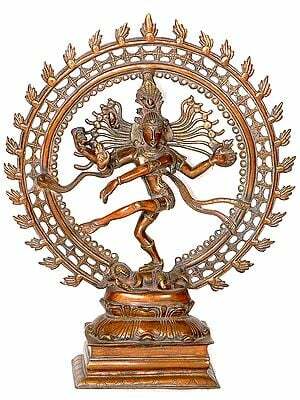 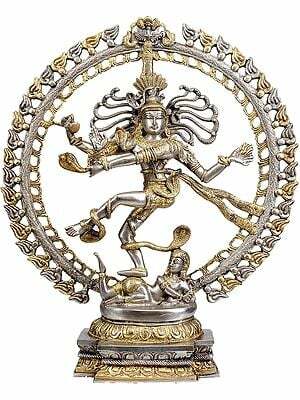 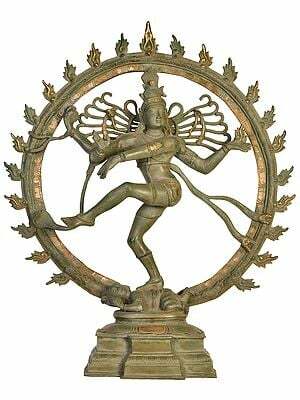 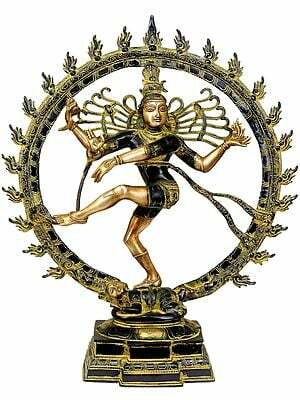 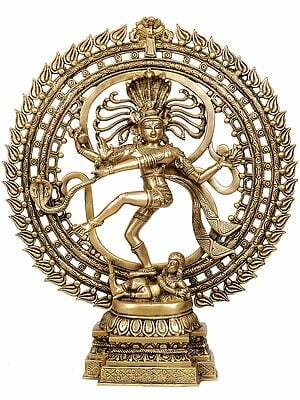 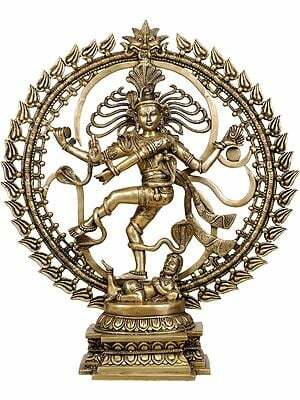 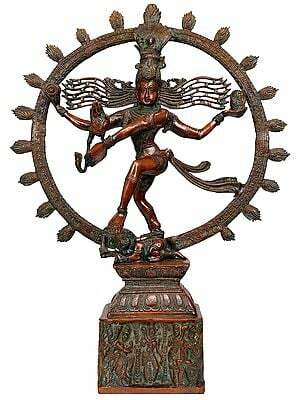 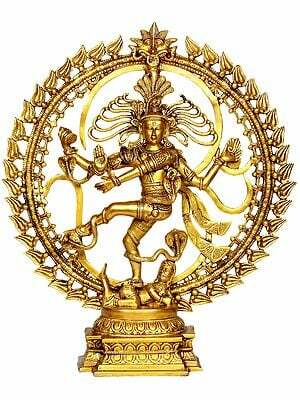 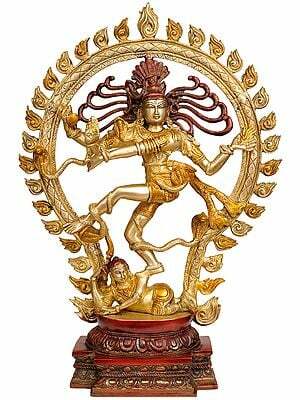 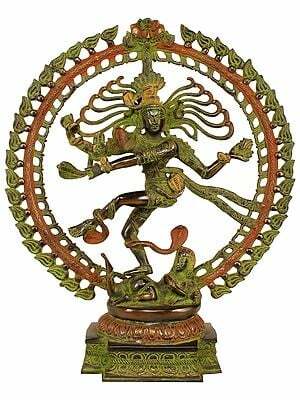 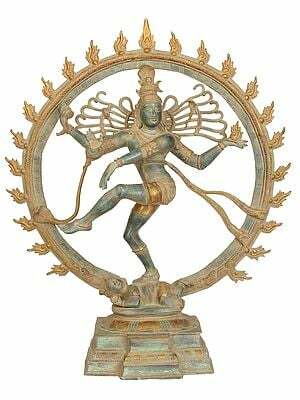 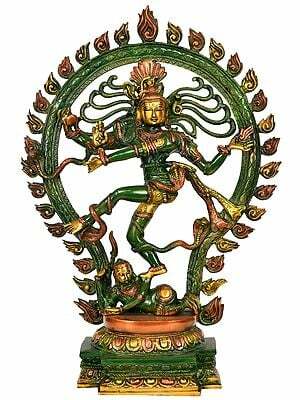 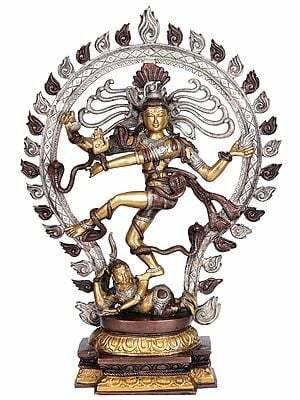 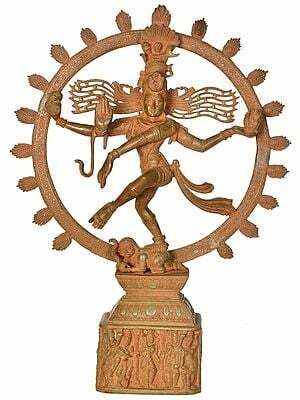 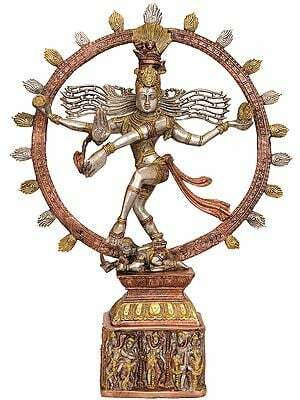 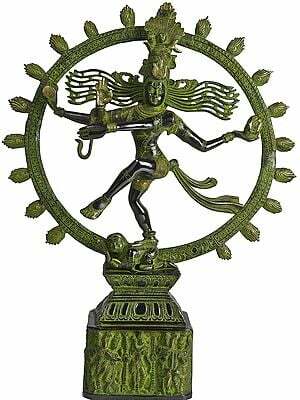 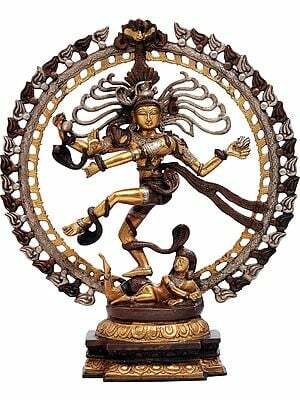 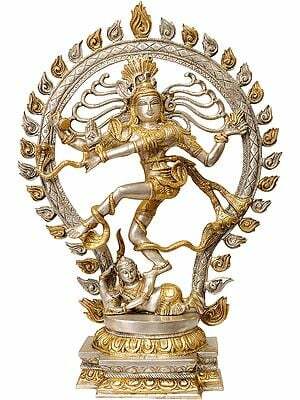 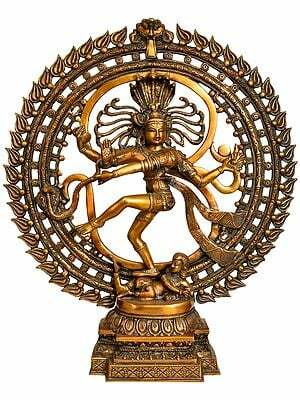 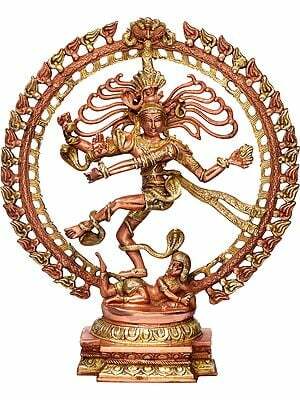 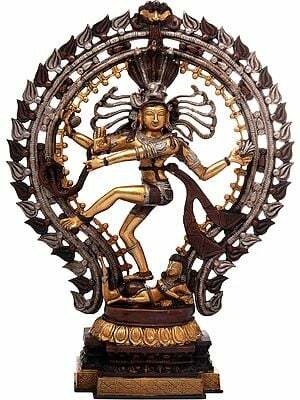 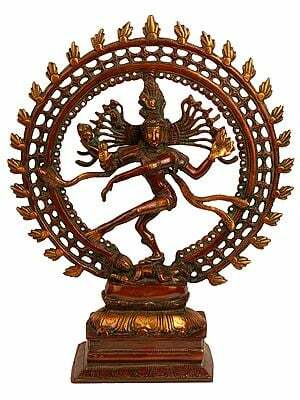 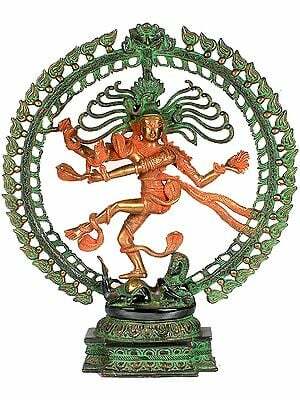 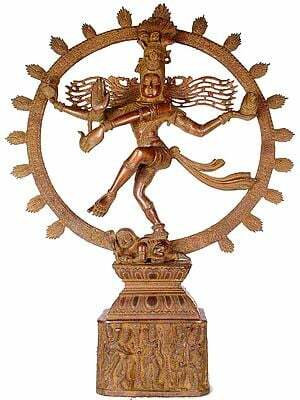 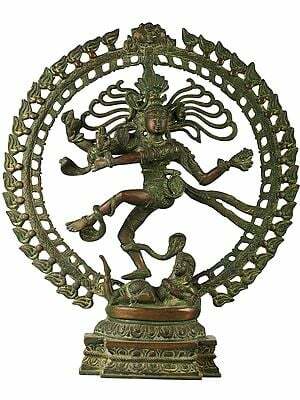 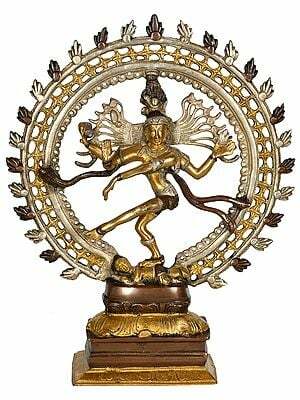 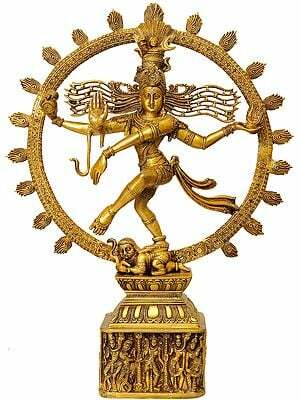 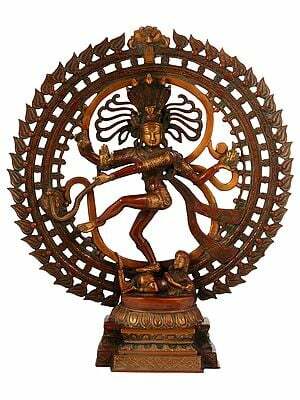 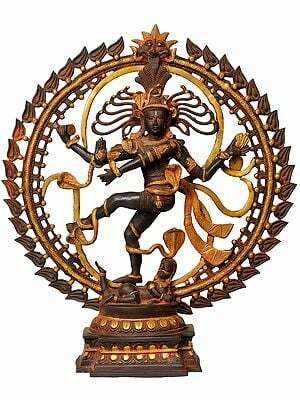 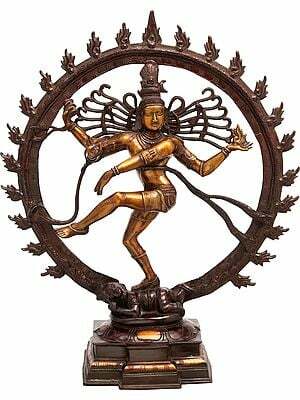 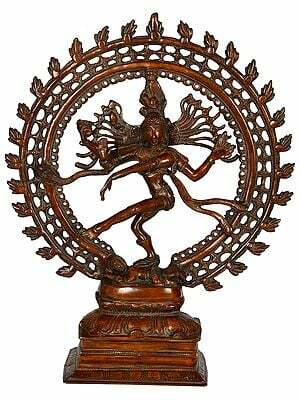 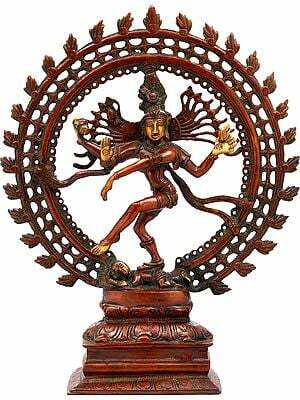 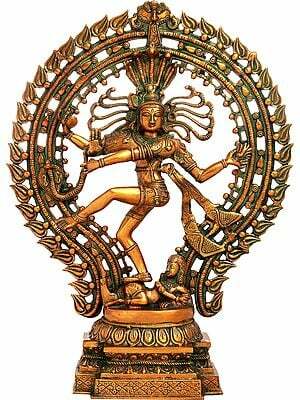 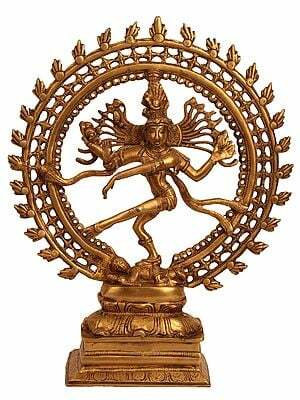 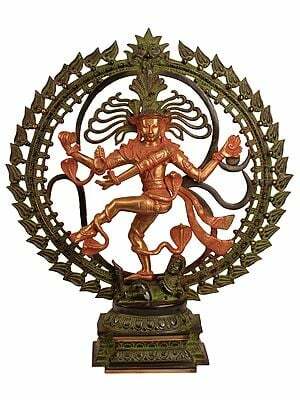 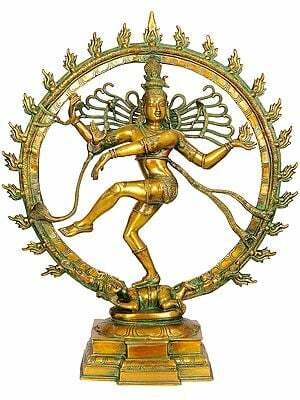 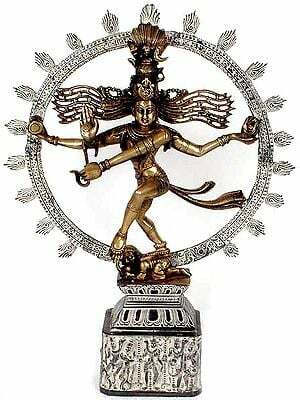 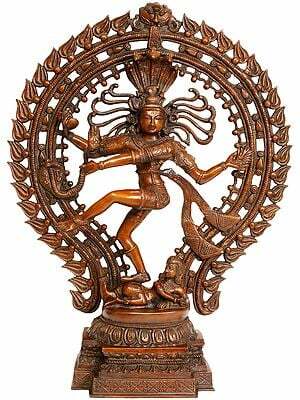 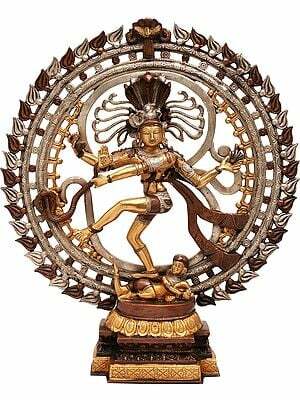 Yesterday I saw some of these statues were on sale and this one "triple-hued-nataraja-ZAT64"was on sale for $476. 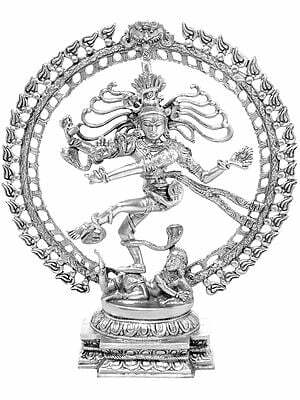 Is there anyway you would still honor that price for me ? 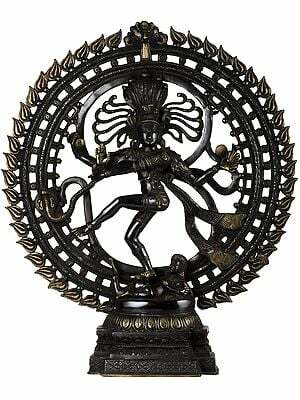 17" X 13.5" X 4"
20.5" X 17.0" X 4.0"